As news of 5 million Gmail accounts and passwords were leaked online for the benefit of anyone who could have malicious intent, Gmail account users felt vulnerable on September 10. According to dailydot, almost 5 million passwords and usernames seemed to be published on a Russian Bitcoin forum. Most of the information was old and may be out of date, as per Google. The leak is possibly a collection of hacked credentials gathered for the past years. Most of the accounts on the list either had old passwords or does not exist anymore. The list was originally posted by an account user name ‘tvskit’ in btcsec.com. 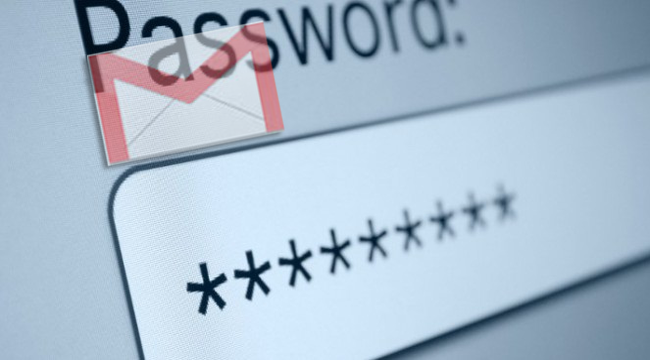 The person believed that more than 60% of the passwords on the list he provided are valid. The English users are not just the victims , but the Russian and Spanish users of Gmail and GooglePlus as well. Other than Google, the list also included those who uses a Russian search engine, Yandex. Both of the search engines insisted that their systems were not compromised. One website, securityalert.knowem, prepared that list of the hacked emails to give people an easy way to check if their email is one of the unfortunate 5 million. One can put a gmail address, and then the site would verify if the address is one of the hacked emails. Knowem promised to keep their list updated to help users for free.